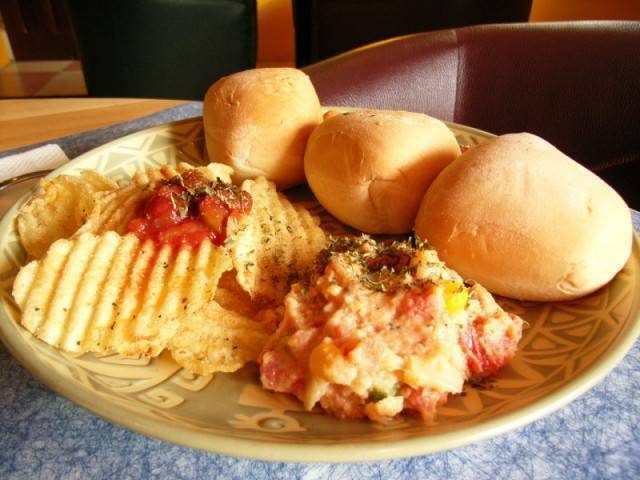 Enjoy gracious hospitality, and a breakfast served on the second floor overlooking a beautiful coastline. There are 6 private bedrooms with overlooking windows. All rooms have ensuite bathroom and shower. 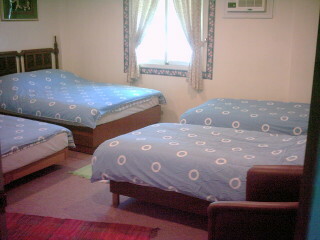 Twin room: public holiday nt$2500, weekend nt$2000, weekday nt$1500, per2 with breakfast. 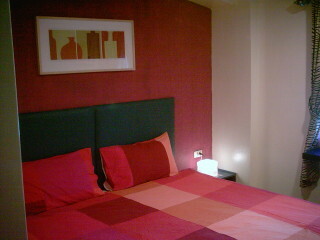 Luxury double room: public holiday nt$3000, weekend nt$2500, weekday nt$2000, per2 with breakfast. Family room (if 6 person): public holiday nt$4800, weekend nt$4200, weekday nt$3600, per6 with breakfast. Family room (if 5 person): public holiday nt$4500, weekend nt$4000, weekday nt$3500, per5 with breakfast. Family room (if 4 person): public holiday nt$4000, weekend nt$3600, weekday nt$3200, per4 with breakfast. Double room (standard): public holiday nt$2500, weekend nt$2000, weekday nt$1500, per2 with breakfast. advance,otherwise we will waiting you until midnight! So please at least call 886-939-348-806 and let we know you cannot come in.Thank you for your cooperation. we do offer free point to point pick up return service. (Chinkuashin bus station or Chiufen bus station only), the best way you can do is catch the bus from airport direct to Taipei train station and take train to Juifang station and drop off, in the meanwhile catch the bus directly to Chinkuashin or Chiufen bus station drop off again, Please call us when you arrive the place, we will coming to fetch you up right there! 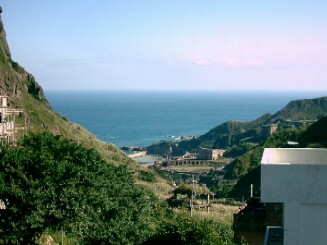 Take route Keelung-Chinkuashih and Keelung-Juifang. Buses run frequently (every 10 to 20 minutes) between the places. Get off at Chiufen police precinct or at chiutaokau or chinkuashih. Take route chunglun-chinkuashih. Buses run hourly between the places. Buses depart at the same time from both places. First bus departs form chunglun and chinkuashih 6:00 last bus 17:00. Take an Eastern line train and get off at Juifang. 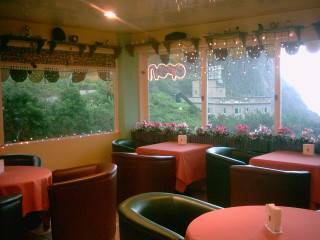 And then operated by taking a bus or a taxi to chiufen or chinkuashih. Trains and buses run frequently. Please inquire at Juifang rail station. 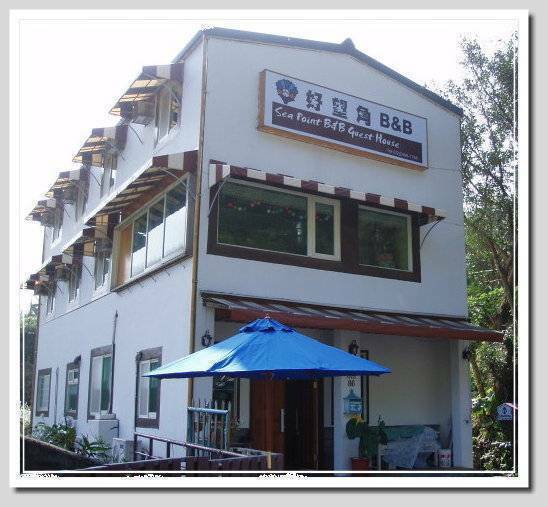 Take a taxi from Juifang rail station to chin-chiu area. Taxis are usually operated by contravening or hiring status. You have to negotiate the fares with the driver before baking it. It takes 10 to 20 minutes to chiufen or chinkuashih.